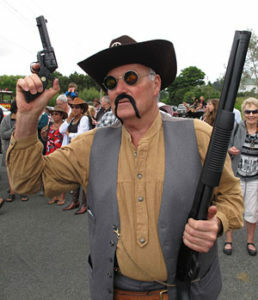 Pity the poor tourists whose first inkling of the Wild West Fest comes as they round a corner of State Highway 12. “Blue” keeps an eye out for approaching motorists. One minute they’re driving through rolling Far North farmland, the dunes of Hokianga Harbour fading in the rear view mirror and Waipoua Forest still just a sliver of green on the horizon, next minute there’s a heavily bearded hillbilly in the middle of the highway brandishing a shotgun and demanding cash. 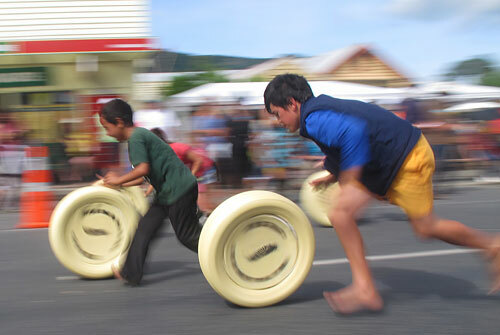 It’s not on the official list of attractions but one of the joys of the festival, held in the South Hokianga settlement of Waimamaku every February, is watching reactions to the locals’ unorthodox fundraising method. Some motorists purse their lips, lock the doors and stare firmly ahead, possibly only stopping when they reach Auckland hours later. Others pull over, pile out of their vehicles, and, hooting with laughter, join the line dancing and cheese-rolling. The event started 15 years ago as a Far North take on Hokitika’s Wildfoods Festival, with the added appeal of a keg-throwing challenge and a best-dressed roadkill competition. 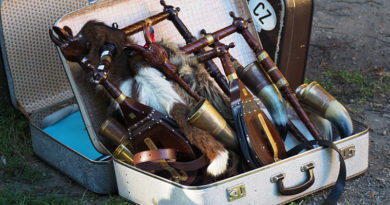 Over the years it has morphed into a Wild West-themed event featuring horses, gun-toting cowboys, live music (country, of course) and cheese-rolling races with tyres painted yellow standing in for cheese wheels, a nod to Waimamaku’s cheese-making history. These days a wearable arts parade has replaced the roadkill contest but keg-throwing remains the subject of intense rivalry. 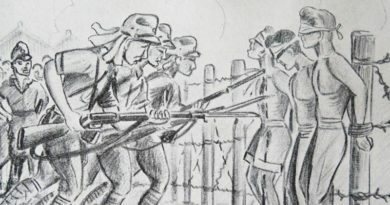 The highlight, however, is always the shoot-out by members of the South Hokianga Riders and the Kaikohe Gun Club. 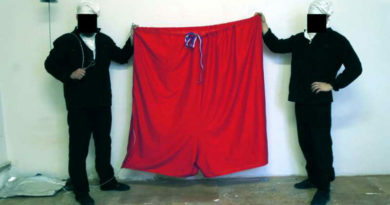 Past shoot-outs have featured a robbery at the Four Square, a cheese heist and an attempt to kidnap Waimamaku’s women. 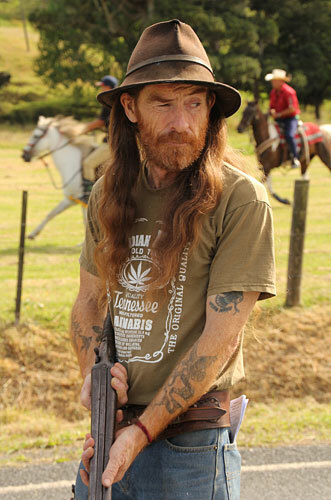 What they all have in common is lots of horses, shooting, smoke and enough noise to leave your ears ringing for hours. Possibly the most unusual feature of the festival is that most of the action takes place on SH12. That means every time there’s a cheese-rolling heat, or the bad guys are spotted riding into town, the traffic has to wait. 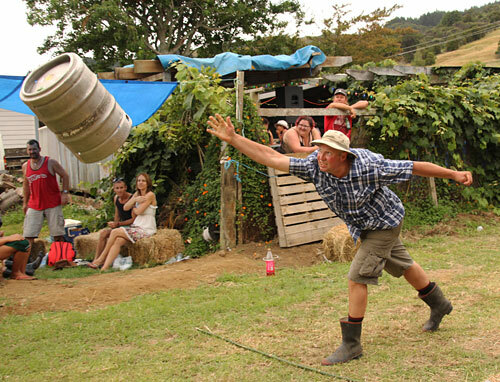 Dairy farmer Andrew Hook competes in the keg-throwing contest. Transport officials only learned of this after reading festival reports in a local paper, but somehow the event has been allowed to continue. Former fire chief Dene Preston is one of the regulars. Every year he dusts off his vintage double-barrelled shotgun and sets up a home-made stop sign, gallows and grave stones carved from polystyrene. Preston and his daughter, Korina, have been holding up drivers since 2003. “Seeing their expressions, that’s the part we really enjoy. Especially the foreigners. 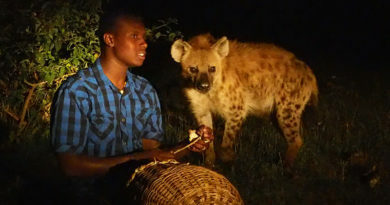 Some of them don’t know what they’ve come across,” he says. 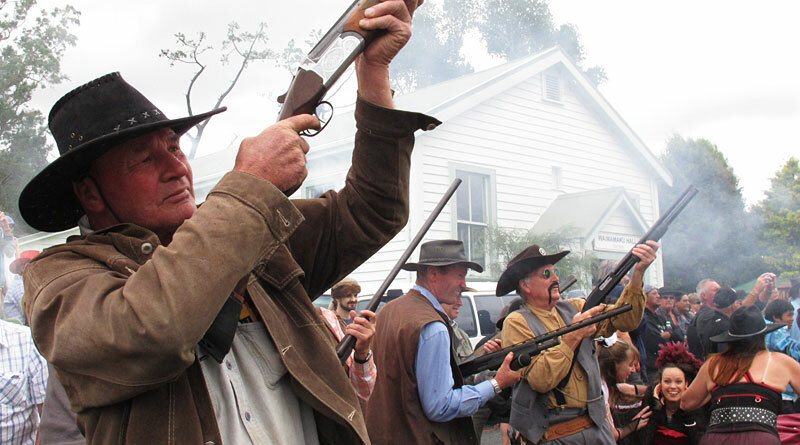 Wild West enthusiasts come from as far away as Whangarei to take part, Preston says. Waimamaku’s Wild West Fest is held on the third Saturday in February. 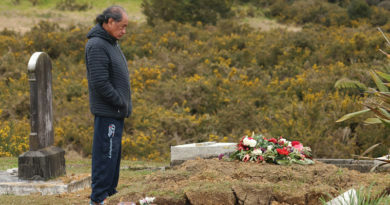 Proceeds go to heath-related causes such as defibrillators or equipment for Hokianga Hospital. Waimamaku is on SH12 about 250km north of Auckland, 65km west of Kaikohe or 15km southwest of Opononi.